Best and amazing with new feature is now available for FREE! 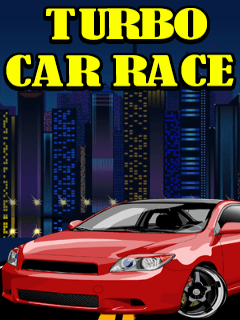 Enjoy and have fun with Ultimate Car Turbo race experience, Moto car Racer is super fun game. This is amazingly crazy and interesting game for you all. Earn cash and drive as much as you can. Enjoy while driving this amazing car. Play safe. Classic Entertaining Features: * Easy and smooth Control * Addictive game * Amazing graphics * Interesting racing for all age type. 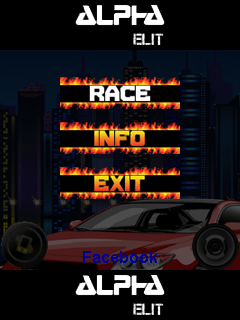 Download this best Race for. Your review is valuable to us. Thanks for your support.